Lowest Prices in the area - We will beat any price. Local & Mobile Locksmith Company that Arrives straight to your place. 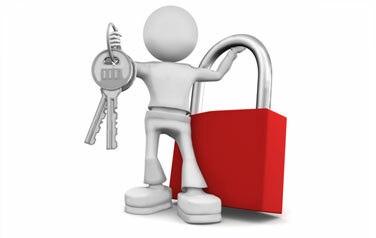 24 Hour Solutions for any kind of locksmith services. 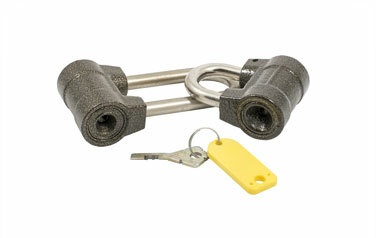 Special Rates - 15% OFF On any locksmith support! Limited to April 2019. 90 Days Warranty - for Labor and Parts. 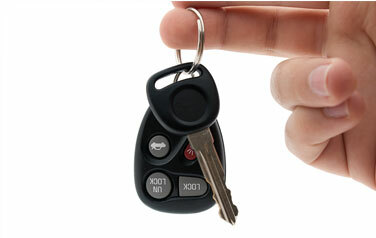 Licensed, Insured & Bonded locksmith company.